All images copyright © 2007-2012 by Wm. Robert Johnston and Victoria Johnston. 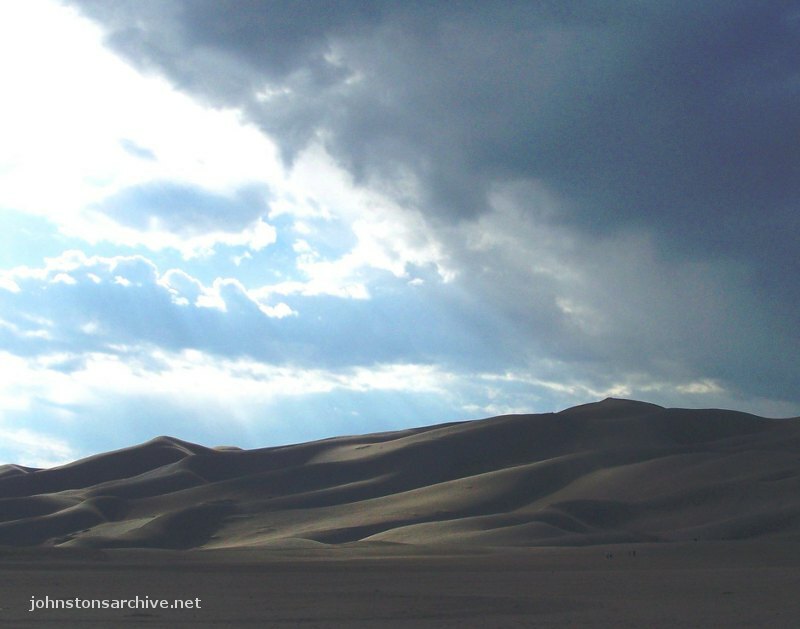 Pictures of Great Sand Dunes National Park, Colorado. Fall colors in the sunset at Great Sand Dunes National Park. 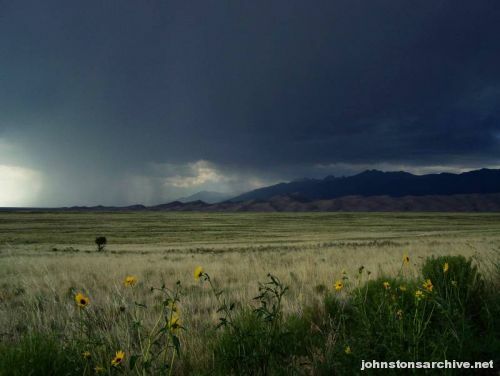 A thunderstorm at Great Sand Dunes. 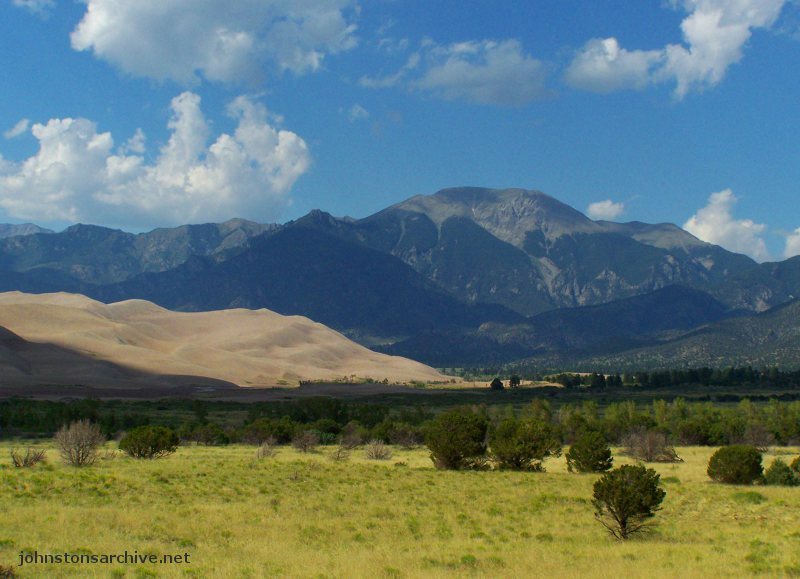 The sand dune field is visible at the right with the Sangre de Cristo Mountains in the background. 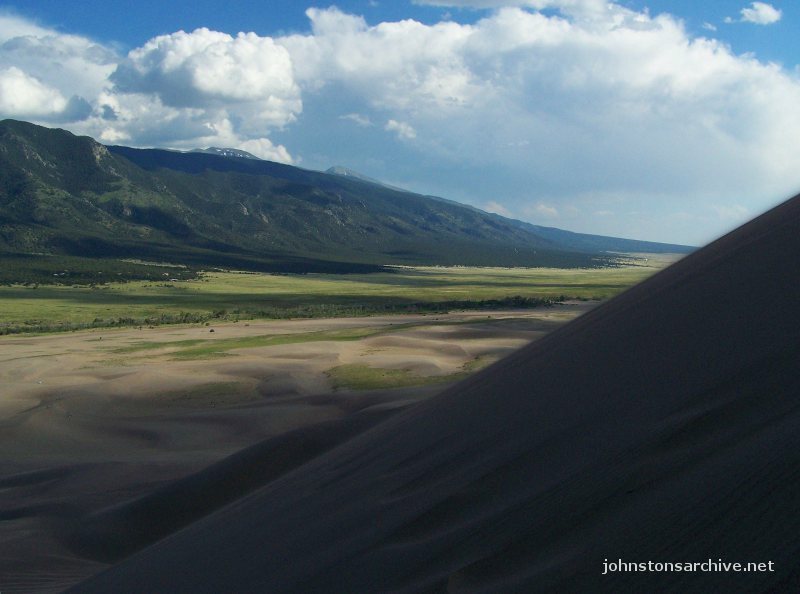 Dunes and Sangre de Cristo Mountains. View from the dune field. 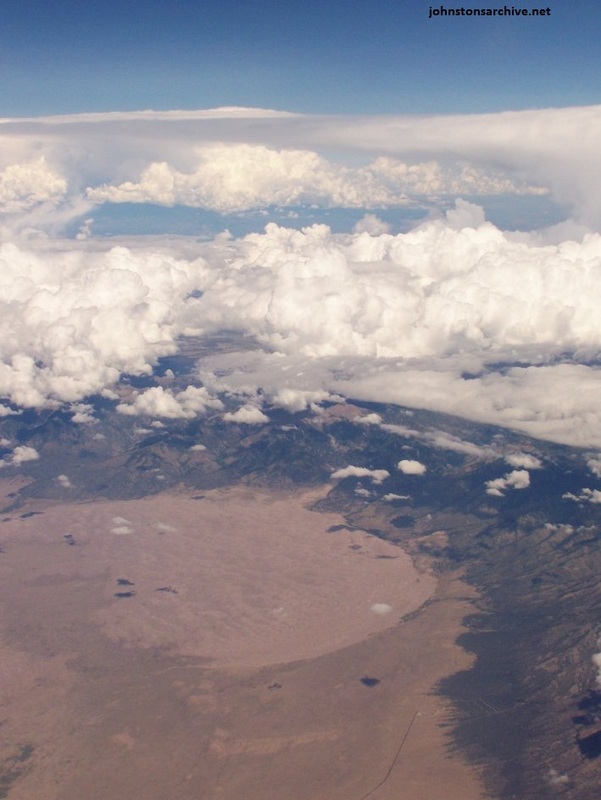 Great Sand Dunes from the air in 2009. © 2007-2012, 2014 by Wm. Robert Johnston and Victoria Johnston. Last modified 15 March 2014.